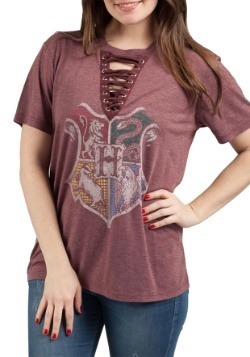 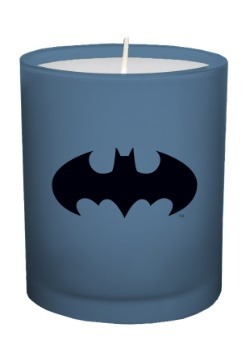 Evil lurks in the darkness, but Harley Quinn is a whole other thing. 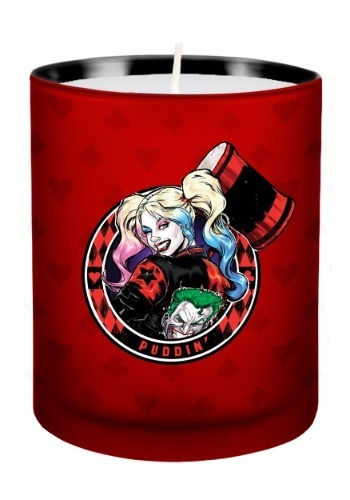 The clown princess of crime has no trouble lighting up any room that she's in with her mix of deadly beauty and absolute insanity that has made her a favorite for Batman fans. 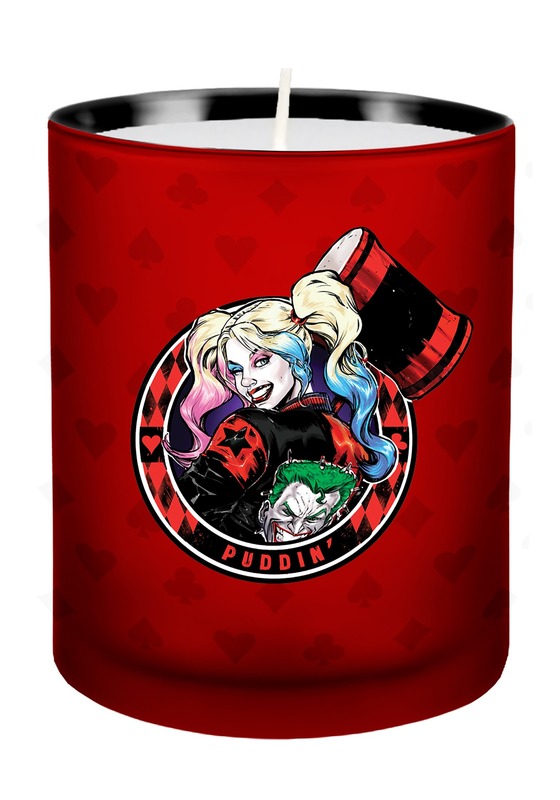 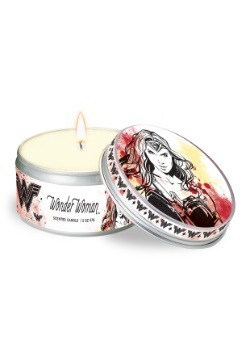 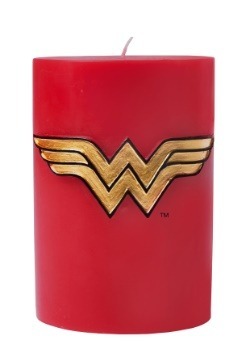 This Harley Quinn themed candle has a comic book incarnation of the character with her pink and blue hair phase.